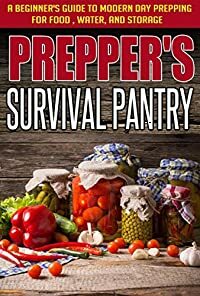 The Best And Easy Guide On Preparing Proper Supplies To Survive Preppers Survival Pantry BONUS! : FREE Natural Remedies Report Never Released Included! Knowledge and correct information are the first steps to survival. There are generic preparations that are appropriate for every emergency situation. However, concrete and careful planning is needed for you and your family to survive during emergency situations. For instance, you prepared a basic prep kit that includes a first aid kit, matches, bottled water, and no-cook food items. This kit can be easily packed in your car for emergency cases while on the road. This is a life saver. However, this kit will do only a little help if you are facing complex situations such as freezing water. You do not have enough proper supplies to meet the exacting needs of the situation because you as the prepper did not anticipate the additional gear you will need. 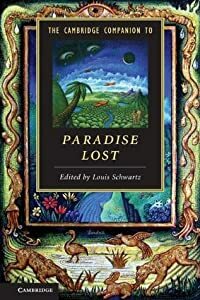 Fifteen short, accessible essays exploring the most important topics and themes in John Milton's masterpiece, Paradise Lost. 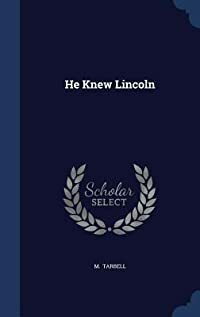 The essays invite readers to begin their own independent exploration of the poem by equipping them with useful background knowledge, introducing them to key passages, and acquainting them with the current state of critical debates. 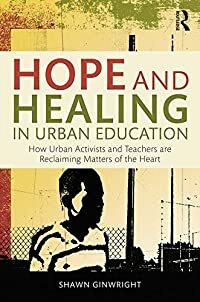 Chapters are arranged to mirror the way the poem itself unfolds, offering exactly what readers need as they approach each movement of its grand design. Part I introduces the characters who frame the poem's story and set its plot and theological dynamics in motion. 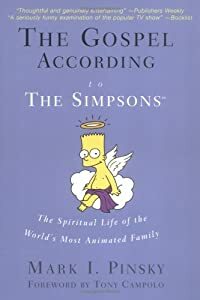 Part II deals with contextual issues raised by the early books, while Part III examines the epic's central and final episodes. The volume concludes with a meditation on the history of the poem's reception and a detailed guide to further reading, offering students and teachers of Milton fresh critical insights and resources for continuing scholarship. Stories that will break your funny bone and keep you in stitches...and you won't have to go to the ER! Humor/satire about the dumb things that guys will sometimes do...you know, those decisions that usually start with a trip to the liquor store and end with a trip to the ER. Or to the police station. And almost always to the doghouse. These are "The fish was THIS BIG" stories that are sorta-kinda mostly true. You know those videos where men do things like balance a ladder on a stair railing, use a handcart in place of a spare tire, or light firecrackers and launch them at each others' crotches? Well, this is a compilation of stories such as those where some man somewhere has a moment of sheer stupidity and asks his friends to hold his beer while he tries to kill himself. So if you like to hear those "chill 'round the fire pit, guzzlin' six packs and spittin' tobacco at the flames" kind of stories, this book is for you. DISCLAIMER--Now, because we're dealing with good ol' boys who are common sense challenged and grew up watching Evel Knievel performing jaw-dropping gravity-defying stunts, I have to make the standard cover-our-butts-so-we-don't-get-sued statement: MEN--If you really think you should try some of the stunts in this book, you probably ought to consider finding a sensible woman to marry. Seriously. Or call yo mama before you hand over that beer, dude. 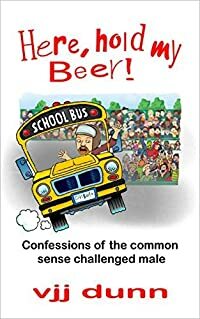 WOMEN--If you are a sensible gal who is considering getting into a relationship with a man who has ever said, "Here, hold my beer" just before he tried any similar stunts to those in this book, you may want to call your mama and get some good advice. Or maybe just go out with the girls for a glass or three of wine and meet someone inclined to life and limb endangerment. Otherwise, count on knowing 911 operators on a first-name basis and spending a lifetime sipping burned coffee out of cardboard cups, while squirming on hard plastic chairs next to sneezing snot-nosed kids and watching ridiculous talk shows in the ER waiting room. You. Have. Been. Warned. Has modern scholarship debunked the traditional Christ? Has the church suppressed the truth about Jesus to advance its own agenda? What if the real Jesus is far different from the atoning Savior worshipped through the centuries? 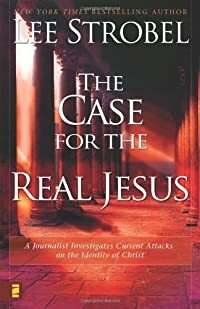 In The Case for the Real Jesus, former award-winning legal editor Lee Strobel explores such hot-button questions as: * Did the church suppress ancient non-biblical documents that paint a more accurate picture of Jesus than the four Gospels? * Did the church distort the truth about Jesus by tampering with early New Testament texts? * Do new insights and explanations finally disprove the resurrection? * Have fresh arguments disqualified Jesus from being the Messiah? * Did Christianity steal its core ideas from earlier mythology?Evaluate the arguments and evidence being advanced by prominent atheists, liberal theologians, Muslim scholars, and others. Sift through expert testimony. Then reach your own verdict in The Case for the Real Jesus.